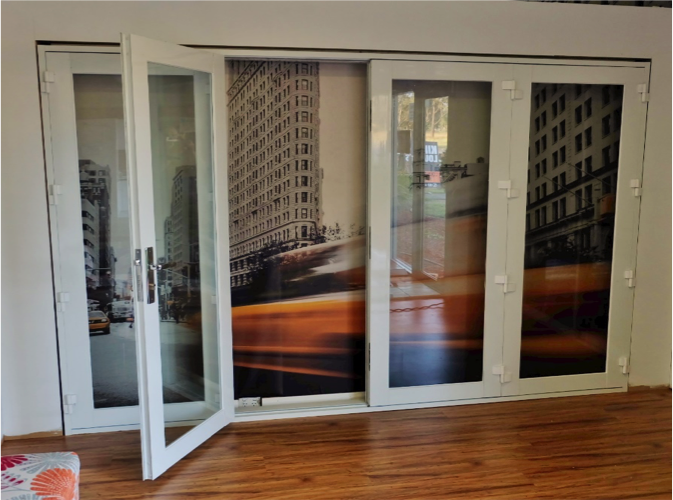 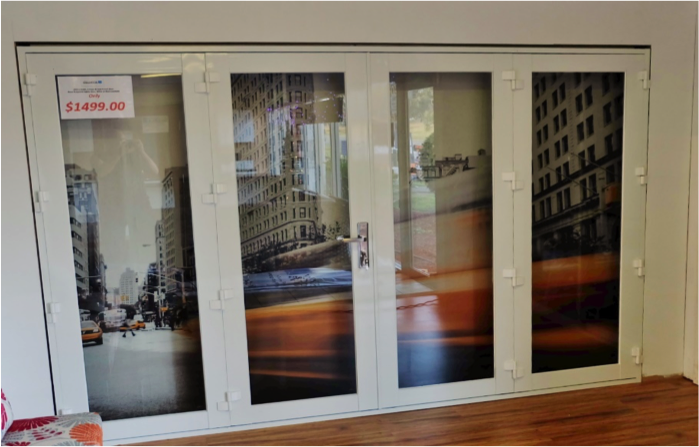 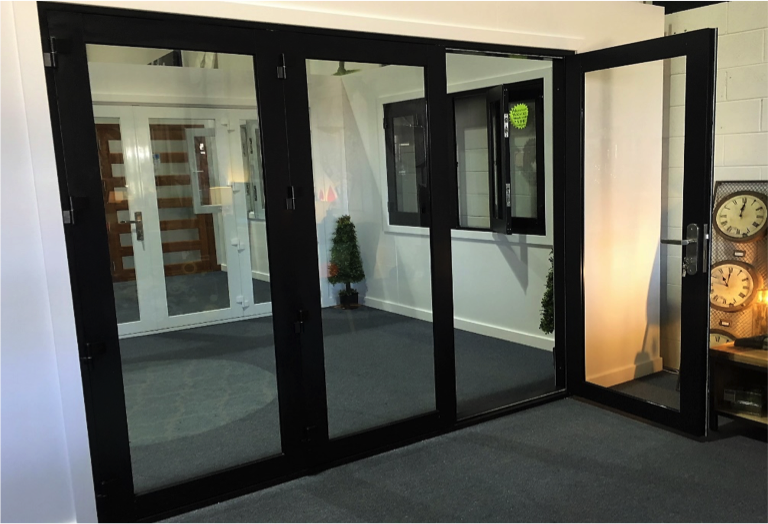 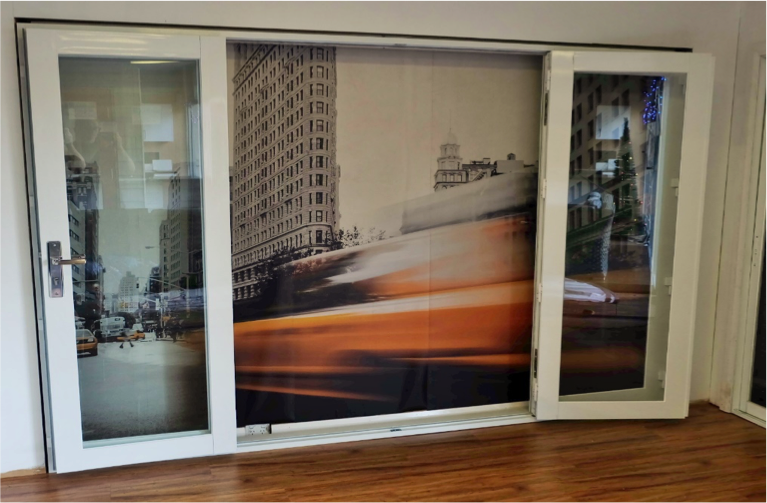 Create an open plan space with aluminium bifold doors. 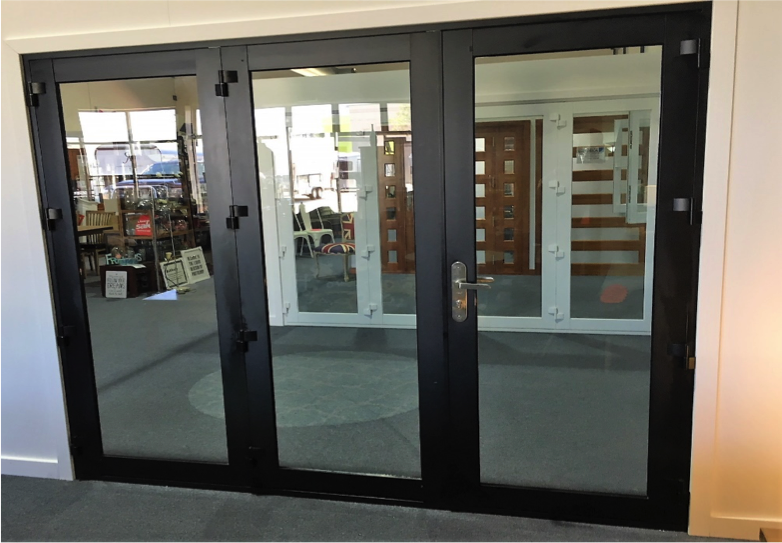 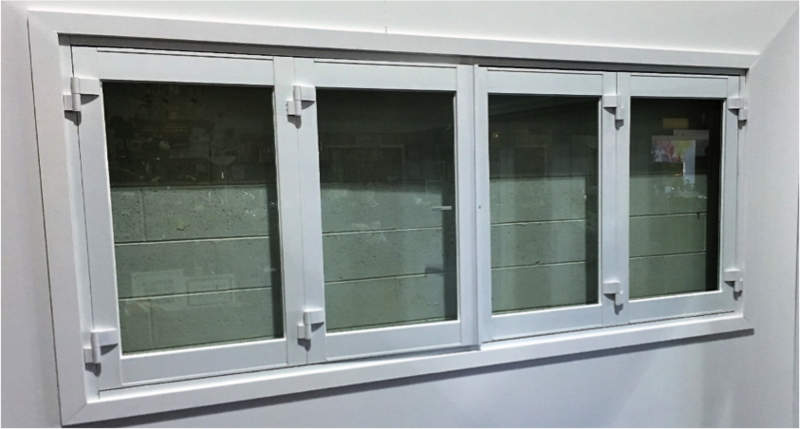 We have both 3 and 4 panel bifold doors to suit any sized space. 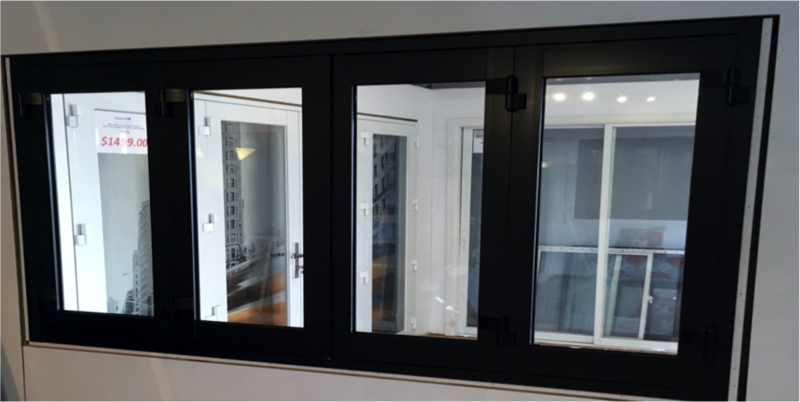 We have experience with existing homes, new builds and renovations and our bifold doors are delivered Australia wide. 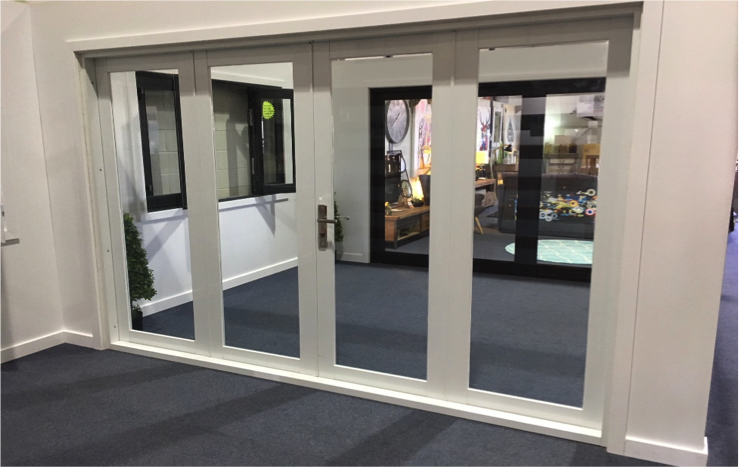 If aluminium isn’t the right choice for you, try our solid cedar 4 panel bifold doors or cedar sliding doors for a similar effect.